NetDrive plugin for NFS2 shares. Requires NetDrive. 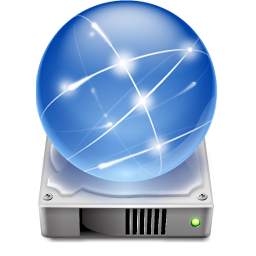 The NFS v2 plugin for NetDrive mounts an NFS share to the NetDrive file system.